Peace and order in the countryside is a critical component to rural development. This is one of the problems that made upland communities the poorest of the poor. Poor and relatively uneducated, upland dwellers as well as isolated rural communities are suckers to exploitation and intimidation from armed elements (within and outside legal and constitutional structure). The lumads are part of these communities. Unless something is done to keep the lumads and indigenous communities safe and secure, they will remain economically undeveloped. 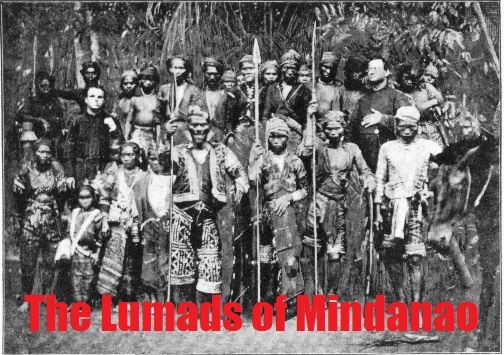 Peace and order is the initial and starting condition to improving the lives of the lumads of Mindanao.